Marijuana is recreationally legal in more states than ever, which is pretty convenient since today is 420. 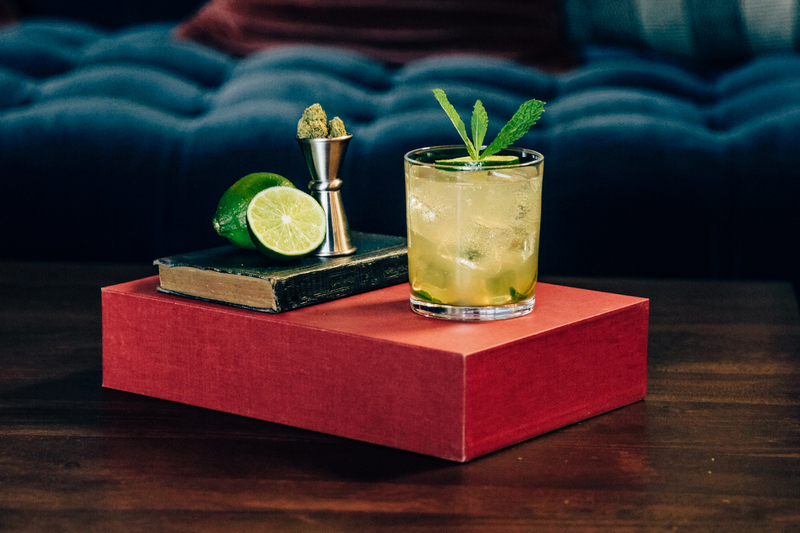 While most people think about reaching for a joint or pipe (or hollowed-out apple) when they come to consuming cannabis, marijuana can also make an interesting addition to a cocktail. Stillhouse bourbon recently sent us some direction on how to infuse its bourbon with your favorite strain of green as well as a few cocktail recipes to make with your concoction once you’re done. Below you’ll find the cocktail recipes, and at the very bottom of this post you’ll see details on how to make your infusion (a process that will work for most types of liquor). Keep in mind that the warnings on how to do this are no joke, so pay attention to them, and keep all this away from things like gas stoves and open flames. Alcohol and both of those don’t mix, and no cocktail is worth burning your house down. Prepare: Stir in a mixing glass with ice and then strain over fresh ice or up depending on your preference. 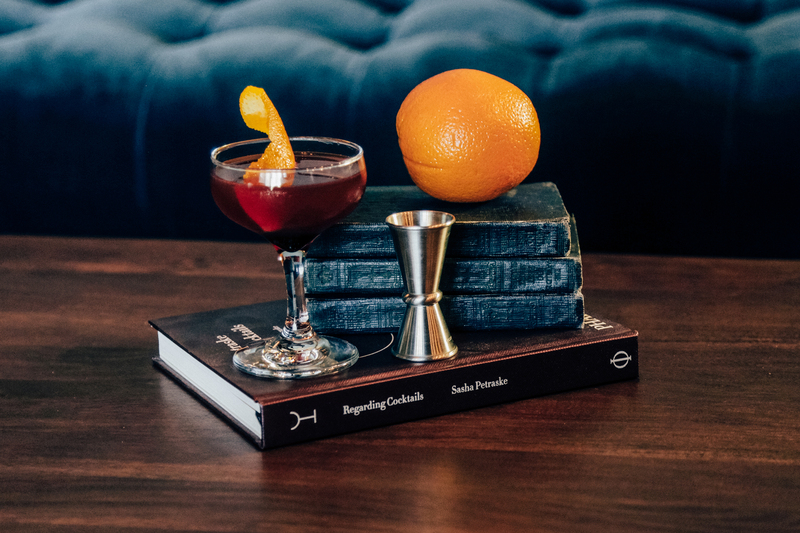 If served up a coupe or similar glass is preferable, and if served on the rocks a classic old fashion glass is perfect. Garnish with a twist of orange peel. Prepare: In a Collins or other 12 oz glass, combine fresh mint, lime juice, simple syrup and the infused bourbon. Muddle the ingredients. Add fresh ice. Top off with soda water. Garnish with a fresh mint sprig. 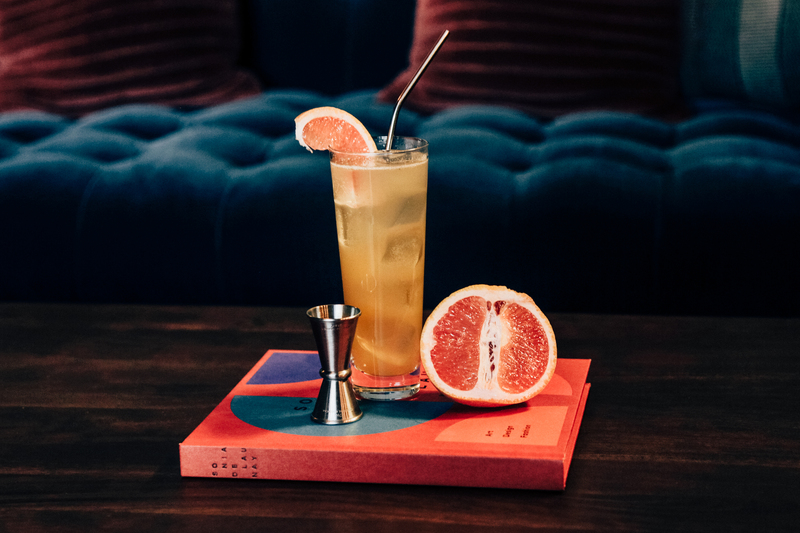 Prepare: In a Collins or other 12 oz glass, combine mint with Stillhouse Peach Tea and muddle. Add the cbd oil (a substance legal throughout the country), fresh ice and top off with lemonade. Garnish with a fresh mint sprig. It’s complicated. Tetrahydrocannabinolic acid (THCA), also known as THC, is one of the many cannabinoids found in cannabis. THCA has a load of benefits, including anti-flammation, but it’s not what gives you that high feeling, so it has to be converted in to (Tetrahydrocannabinol) THC—the compound that does get you high—before it will give the psychoactive effects we want in our Stillhouse cocktails. To properly decarb your flower, you want to evenly heat, but not burn, the flower. This can be done in an oven or a microwave. You can decarb by way of microwave or oven. In the microwave: Be sure to place the cannabis in the microwave with a lid. Microwave on high for 90 seconds. Rotate the cannabis. Repeat three times. In the oven: Preheat the oven to 240 degrees. Place the cannabis in a single layer on either a pyrex tray or sheet of foil. Cover the cannabis tightly. Bake for 20 minutes. Grind up your decarbed herbs into a mason jar and add bourbon. The ratio between cannabis and whiskey is dependent on what potency level you want to achieve. Try 7 grams per 750 ML of Stillhouse Black bourbon. Simmer lightly at around 160 degrees for 30 to 60 minutes, depending on how concentrated you would like your infusion. Make sure your alcohol does not reach 170 degrees (it will flame). If you’d prefer to not use the boiler, there is another method that requires way less concentration, but way more patience. Simply choose your ratio (again, try 7 grams per 750 ML alcohol) and mix it in a mason jar, lid on. Put the mason jar in front of a sunny window and let the jar sit for at least 30 days. When time is up, strain your mixture through a cheesecloth-lined fine mesh strainer.